Phone cases are arguably as important as your phone because it gives your phone some pizzazz. Getting a new case for your phone or even getting a new phone opens the door to a million possibilities. Maybe you want something to represent your favorite color or your favorite design…no matter what, there are a ton of cute phone cases in the world and tons of choices. 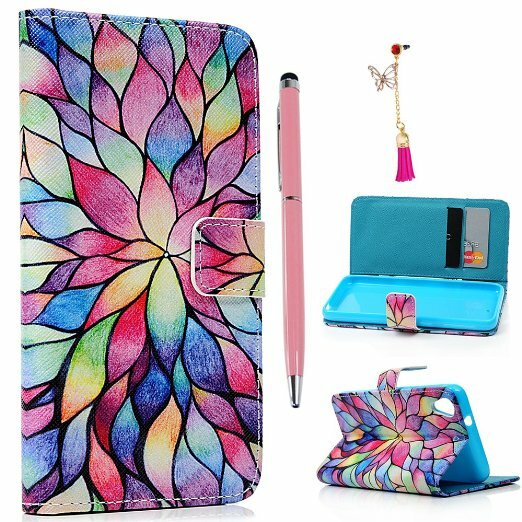 Pretty Designs is here to help narrow down some of those choices and make your life a little bit easier when it comes to your accessories for your phone. Check out these different phone cases to make your phone stand out in the crowd! 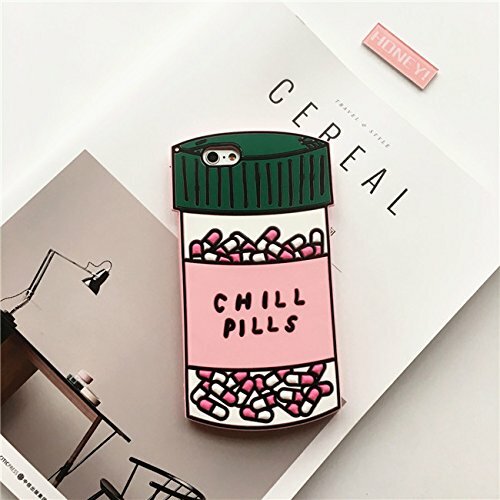 If you love the show Scream Queens, then this phone case might be just for you. 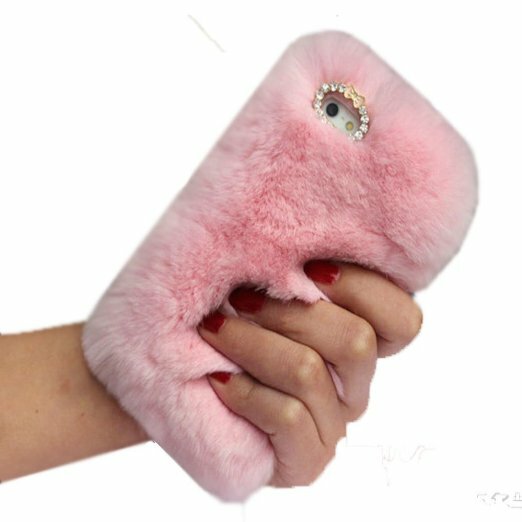 This phone case looks exactly like something the Chanels would wear and is even a slight throwback to 90’s fashion. This phone case will definitely make you stand out. You always know someone who has to take a chill pill and showing them this will generate some fun conversation and laughs. 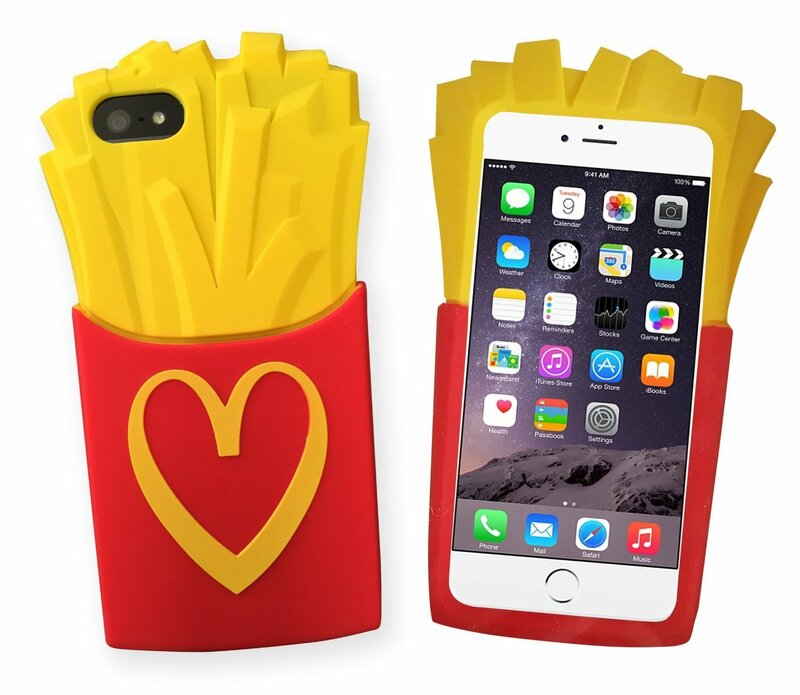 If your motto is fries before guys, then this phone case is right for you. This phone case could also confuse some people which could end up being pretty funny. Glitter is so much fun and makes anything you have sparkle. 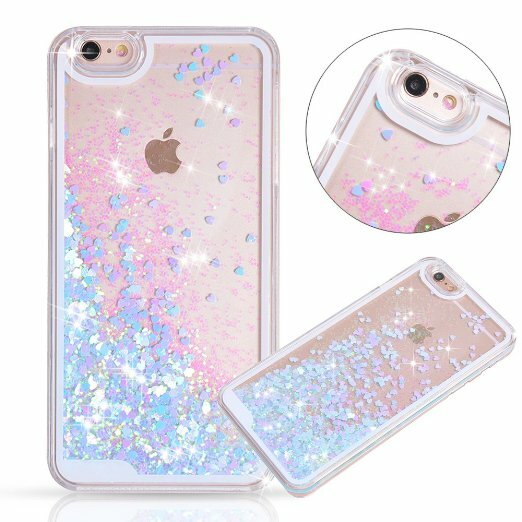 This phone case is no different and the little bit of water in it lets you have glitter all over phone case! If you love Starbucks, you’ll love this phone case. 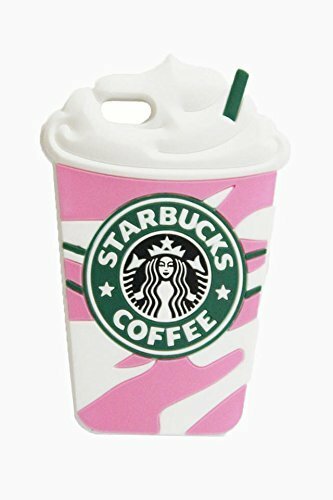 It resembles a Starbucks cup exactly except for all the bright colors and the little straw detail is so cute! If you’re looking for more than just a phone case, this one has everything you could need. It has a compartment to carry your credit cards and ID along with a stylus. The one really cool feature is that you can actually sit your phone up if you want to watch videos or something on it. If you want a practical phone case, then this one could be for you. 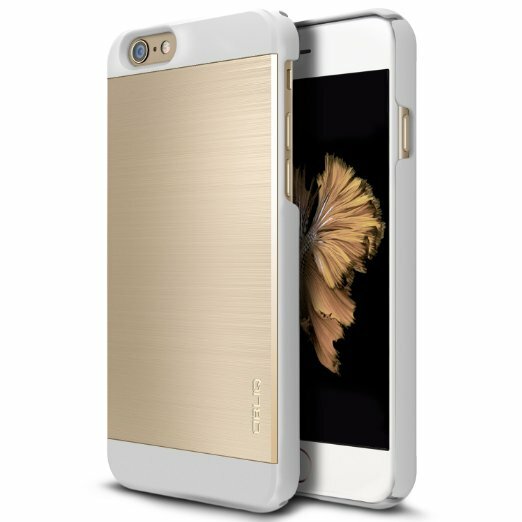 Besides being a gorgeous champagne color, this case is designed specifically to protect your phone and designed to not take up as much space as a normal case would. If you like having good vibes, then you’ll like this phone case. 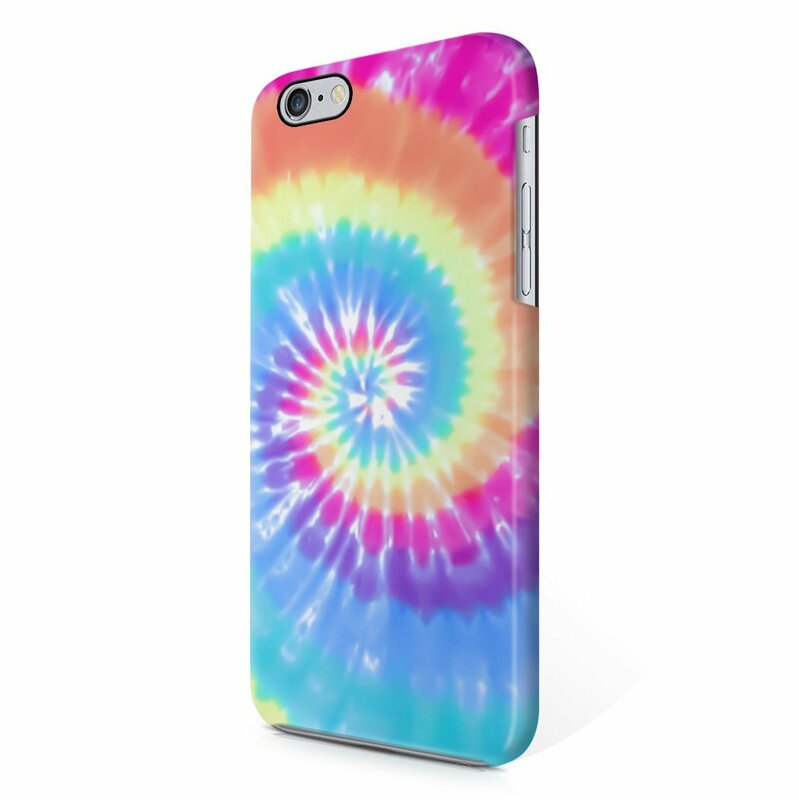 The tie-dye design is classic and colorful. Even if you’re not a fan of tie-dye shirts, this is a great substitute. 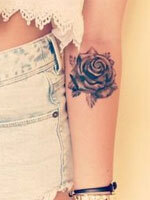 You’ll recognize this design if you’re a Melaine Martinez fan. 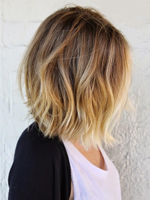 The ombre look is a nice touch too. 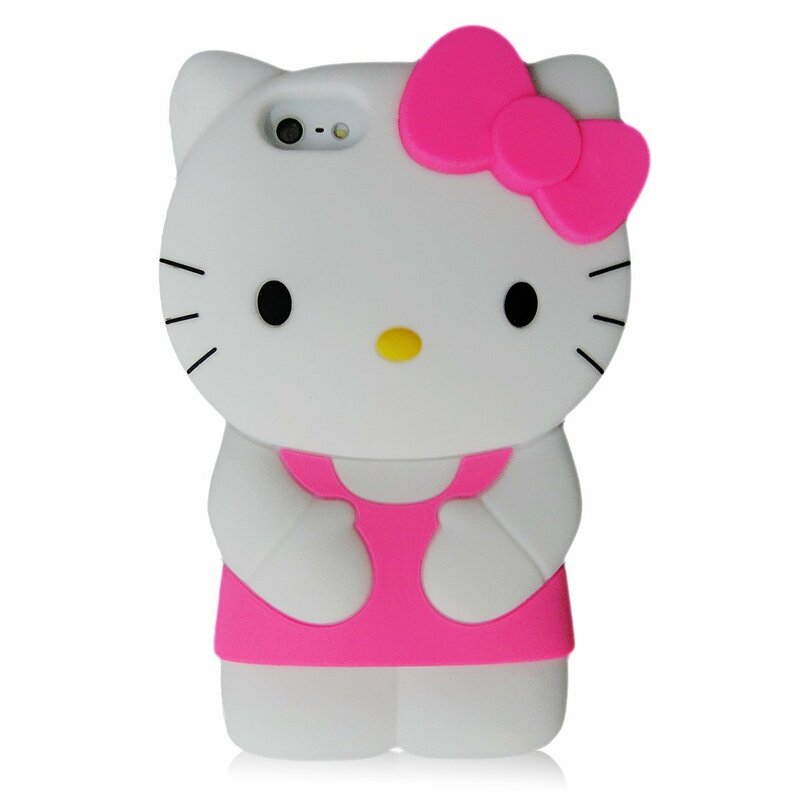 As a Hello Kitty lover, I think this phone case is so adorable! This would be a good case if you don’t want a case made out of harder material and you’re looking for something to give your phone a cute touch. If you’re a Disney lover, this is a simple case but such a cute idea. 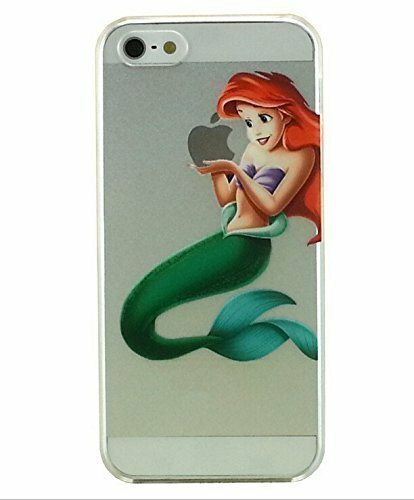 Since Ariel is a popular princess, someone is bound to love this case. Pugs are so cute so why not have them on your phone case? 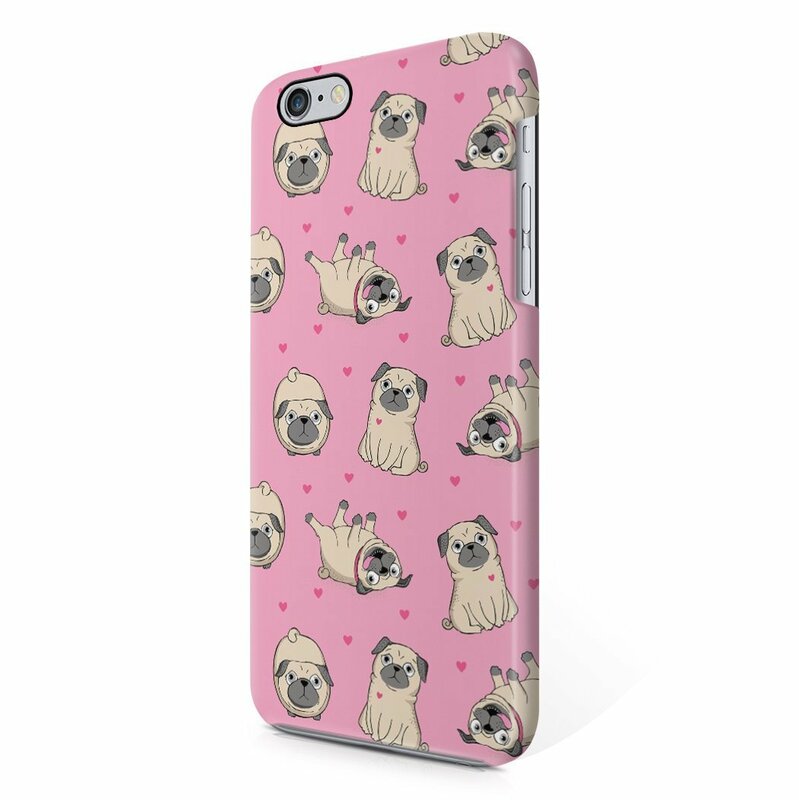 Even if you don’t have a pug, this case is still so cute and showcase your love for pugs. If you loved Lisa Frank when you were younger, this phone could be your updated version. 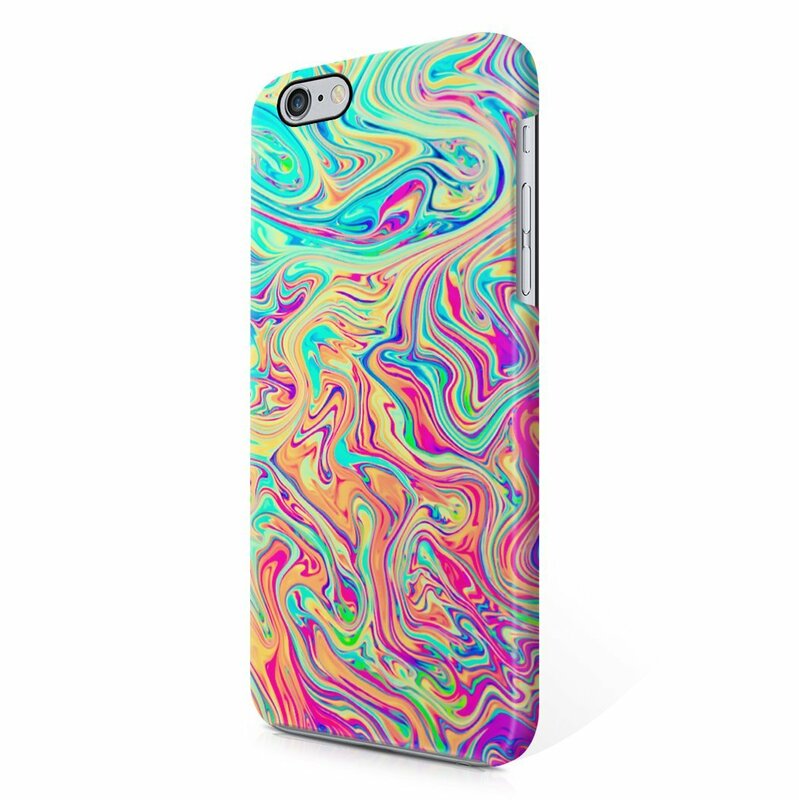 With all the cool and psychedelic designs, this phone case will make you feel happy. 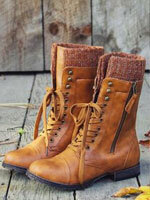 Talk about a hipster’s dream! This phone case features a psychedelic pattern in the back and unicorns over top which who doesn’t love unicorns? 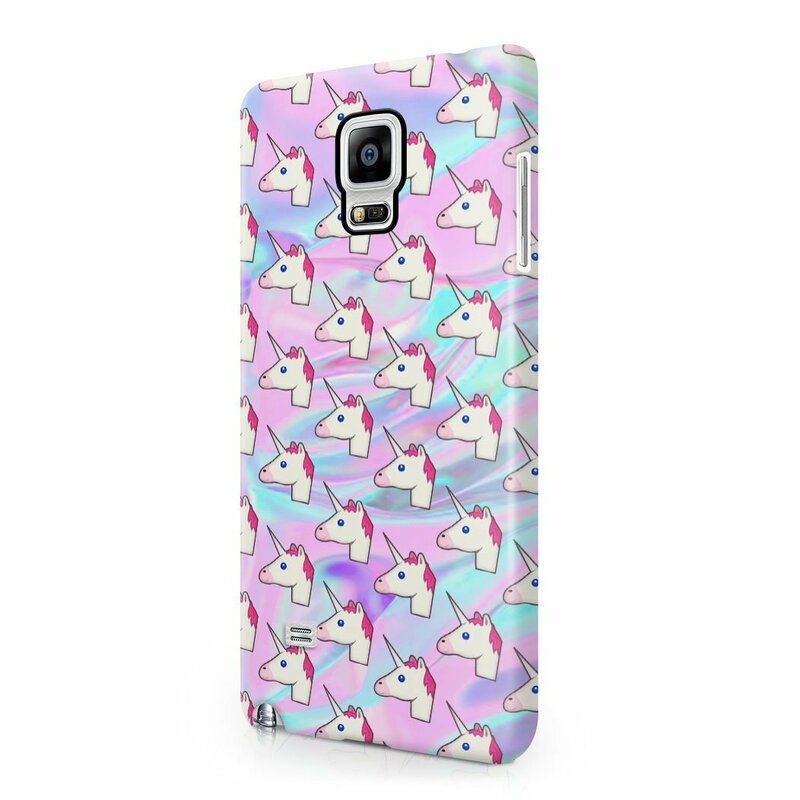 This case is for any hipster or unicorn lover. 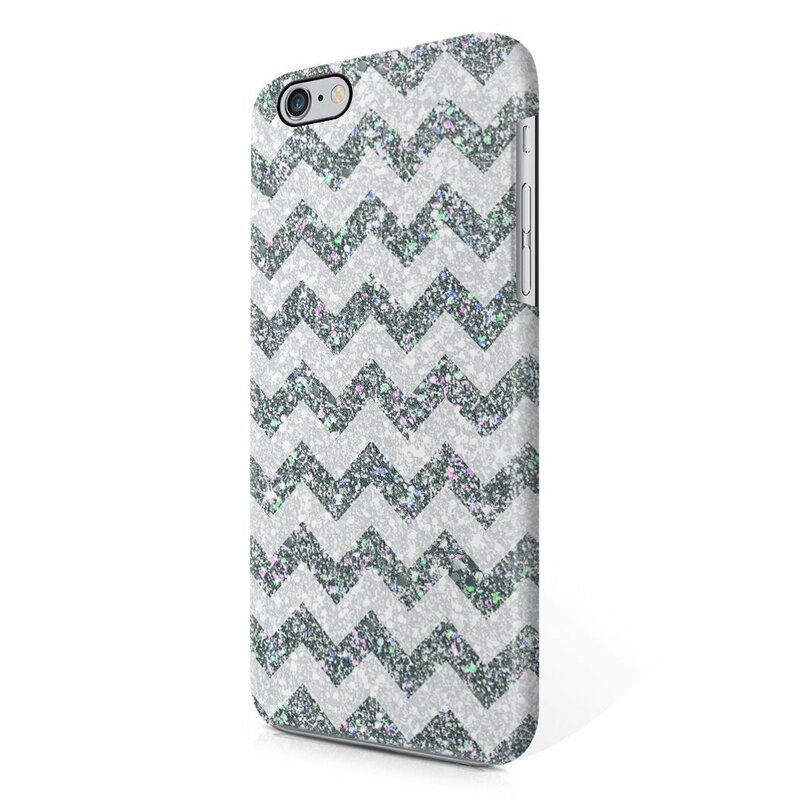 If you like chevron but want a little something more, then this case is a perfect match. 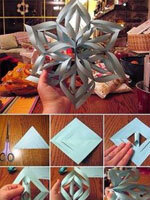 It has the classic chevron pattern but the glitter makes it a lot more fun!